Lockport gasoline averages fell by a penny this week to average at $2.320 per gallon, according to AAA East Central’s weekly Gas Price Report. For a consecutive week, gasoline prices declined in 14 Mid-Atlantic and Northeast states on average by two cents on the week. Compared to one month ago, gas prices are on average 12 cents cheaper in the region. Gasoline stockpiles were on an upward swing on the week, rising by 600,000 barrels. This was the only region in the country to see stocks increase, which contributed to the gasoline prices drop. At $2.23, today’s average national gas price is the cheapest the country has seen all year. On the week, gas prices fell in 46 states. Only Illinois, Oklahoma and Washington, D.C. saw prices increase, albeit by one cent each. South Carolina continues to carry the cheapest gas in the country at $1.90. 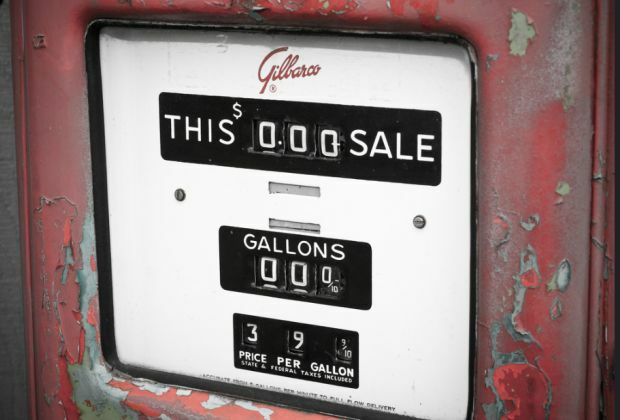 Today, consumers can find gas for $2.00 or less at one out of every four gas stations in the country.